What if you could ask better questions? What would open for you in your life, business and legacy? 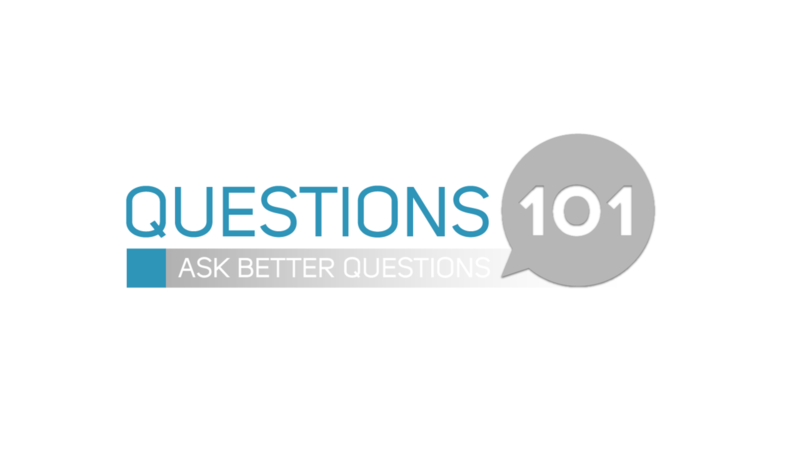 Questions 101™ is the award winning course that can help you ask better questions.